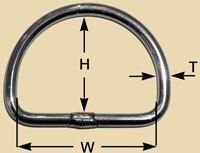 Made from 316 stainless steel, all D Rings are TIG welded to ensure maximum strength. 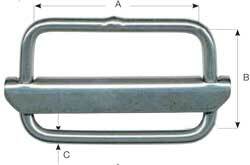 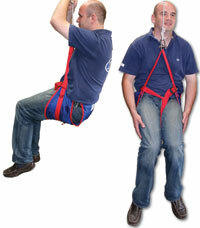 Made from 316 stainless steel with Nylon bar, this design prevents the webbing from rolling around the D Ring. 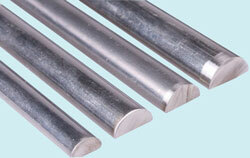 Made from stamped aluminium for light weight applications. 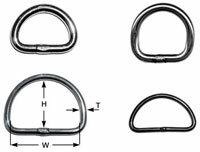 Electropolished D rings, made from 316 stainless steel.